Sing your praise for all the good in the world as you color the day away. 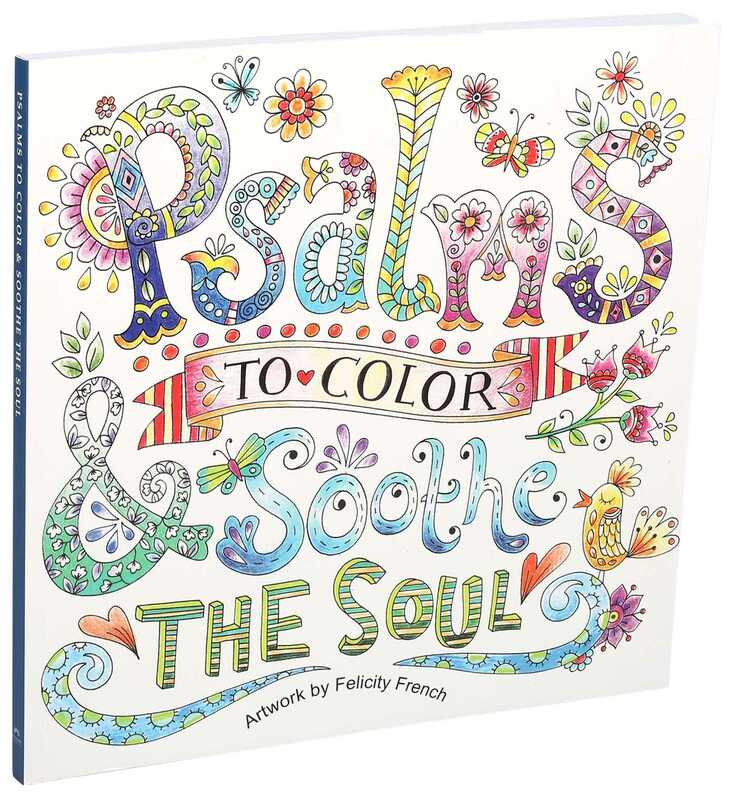 Psalms to Color & Soothe the Soul allows readers to express their praise for God by coloring in 47 beautiful scenes that include passages from the Book of Psalms. The floral patterns, nature scenes, and imaginative designs provide ample opportunity to engage in joyful coloring that will inspire and soothe the devoted reader's soul. Simply add your own personal touch of color to the illustrations, and you will be rewarded with bliss.